Сейчас идет снег в Mürren ?Thank you! Mürren, in Switzerland, is a large resort which offer skiers an incredible 2175 metres (7136 feet) of vertical descent. Mürren has 26 pistes. Mürren is best suited to intermediate and advanced skiers/snowboarders and there are adequate beginners slopes. 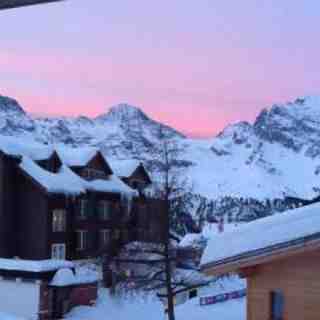 There are 2 kilometers (1.2 miles) of cross country ski trails at Mürren. For snowboarders, there is a half pipe. Almost half the pistes are now covered by snowmaking and more equipment is being installed this year. The nearest airport is Bern. The other airports which provide easy access are Basel, Geneva and Zurich. 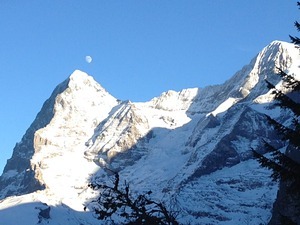 All offer efficient train and bus services to Mürren. The railway station at Mürren is called ‘Murren BLM’. Access after 2030hrs in the winter is via the cable car at Stechelberg which operates until 2345. 23rd to 26th of January 2019 is The Inferno race weekend. 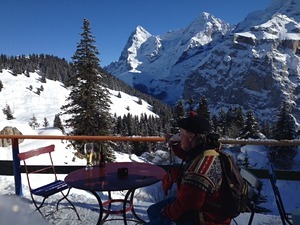 2nd to 10th of February is Mürren curling week. 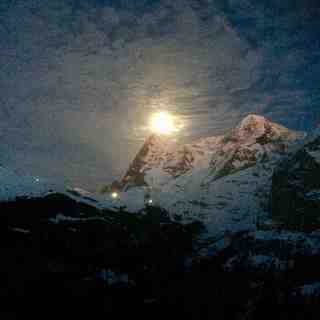 For more information on the Inferno race, Whitesyle and all other events go to www.mymuerren.ch.